In a digital-first world, brand new challenges arise. 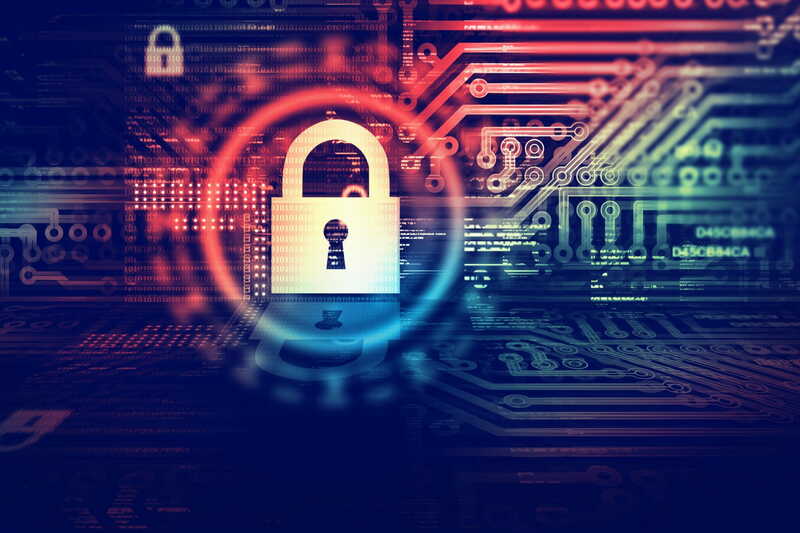 In the enterprise space, data breaches due to extensive sharing of crucial yet sensitive information are massive challenges against which there has been no effective solution. Thanks to enterprise software leader Loyakk’s new blockchain platform aimed at enterprise relationship management, this is about to change. 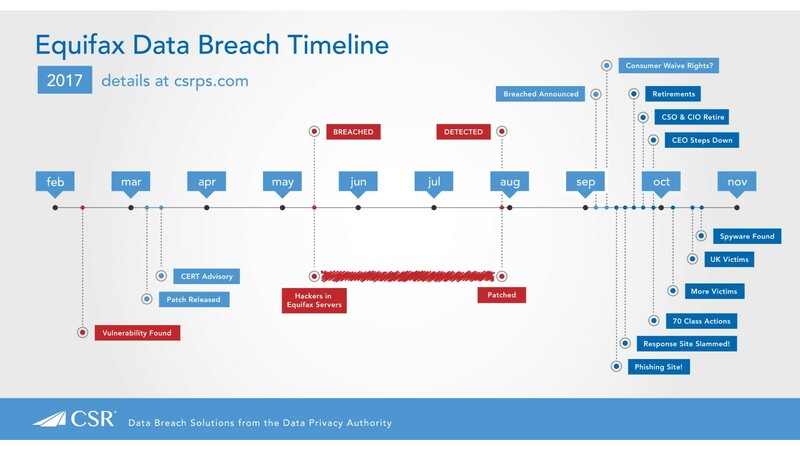 A data breach has historically meant that private or confidential information – let’s say, for example, a file – has been unintentionally or purposefully released (or misplaced, in the case of our file) into an untrusted environment, which may or may not result in loss of privacy, compromise safety, and/or cause fiscal losses. In a technologically-driven world, the threat posed by a data breach is exponentially greater due to the ease with which our technologies are able to capture, share, and manipulate sensitive information. While one would like to believe that technological problems have equally powerful technological solutions, this is simply not the case. Far too often, an organization is compromised due to a data breach that results not from a major security hack that makes news headlines, but rather the unsatisfactory management of company data as a result of an inferior technological solution. Technology is meant to support employees in their job responsibilities, but inadequate technologies often have an adverse effect when they fail to act as a buffer against so-called human factor errors. This, the Ponemon Institute estimates, accounts for 37% of all data breaches. Keeper Security, meanwhile, puts that number at 54%. Unintentional internal breaches, however, is not the only data threat an organization faces. Hackers, cybercriminal organizations, and even state-sponsored actors all pose major external threats to data safety and security. How Prevalent Are Data Breaches? There are two types of companies: those that have been hacked, and those that don’t know they have been hacked. Organizational data breaches are rife across industries. Recently, the Cambridge Analytica data breach has brought to light the risks of sharing private data online. What’s more, a quick online search will highlight that this threat is far more common than one imagines. In the U.S., the Consumer Financial Protection Bureau has fallen victim to at least 240 breaches and a suspected 800 hacks. Overall, the numbers are staggering. In 2017 alone, 53 percent of US businesses experienced a cyber attack. In the first half of 2017, there had been a 164 percent increase in data breaches which resulted in a staggering number compromised records, estimated at almost 2 billion. Globally, the average cost of a data breach amounts to US$3.62 million, with a per-record cost of US$141. In the US alone, this rises to US$7.35 million on average, and a per-record cost of US$225. The recent Facebook scandal, in which Facebook user data was collected via a third-party app and sold to an analytics firm for use during the U.S. presidential elections, has been an expensive exercise. Not only has it put Facebook squarely on the radar for greater regulation by U.S. authorities, but the social media giant lost an estimated US$75 billion market capitalization when shares fell by 13%. This resulted in the company experiencing its third-worst performing week of all time since it first went public in May 2012. Facebook has been riding the wave of being by and large protected by its terms and conditions that – technically, even if it might not translate into reality – renders users aware that their data might be shared with third-party users for uses that are out of Facebook’s control. But while the loss in company value is one thing, it’s quite another when a data breach contributes to potential fiscal losses owing to the leak of sensitive information such as credit card numbers. The Equifax data hack that compromised the personal financial information of 147.9 million Americans (or roughly half the country) has been the largest data breach to date. The incident illuminated not only the fact that breaches take time to discover but also that the general public is ill-equipped to deal with the aftermath of a data breach when a CreditCards.com survey revealed that half of US adults had failed to monitor their credit report or credit score since the 2017 breach. Such actions are important steps to ensure that there are no unauthorized accounts opened in your name as a result of leaked data. The public places its trust in organizations that collect necessary data, yet fails to mitigate their own risk when those same companies fail to safeguard their personal information. A data breach can have far-reaching consequences that can potentially cause serious harm to consumers whose data is leaked, or to the company itself in case of the release of critically sensitive data. Monetary losses are but one drawback of a data breach. The Facebook example illustrates that a single incident can land organizations in hot soup, not only with users (how many people in your social circle have deactivated their personal and business accounts, and how many are considering it?) and investors but also with the authorities. In 2016, sharing economy pioneer Uber compromised a combined total of nearly 50 million U.S. rider and driver information records, including email addresses, phone numbers, and license plate numbers. The company is now required to subject its data security to third-party auditing and could be subject to civil penalties over future incidents. 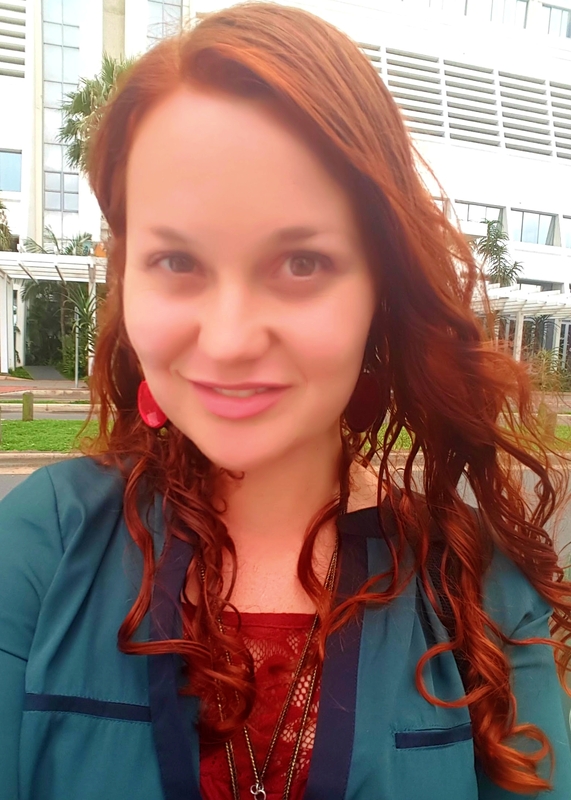 Compromised sensitive information, direct and indirect financial losses, enforced regulation, bad publicity, and reputation erosion are all key factors that arise as a result of a data breach. While data breaches are complex and cannot be solved overnight, it’s important to identify key transactional processes that lend itself toward the possibility of a breach. One such undertaking is during the sharing of information in an internal company environment, or with relevant third-party stakeholders. It is here, due to the transparent and ineradicable nature of blockchain, that the technology is able to provide the technological reinforcements to shield organizations from such contributing factors as human errors. Loyakk is an enterprise-facing company bringing such a solution to market. While this is a pertinent solution in the fight against data breaches, it’s equally crucial to fit the right solution to the right problem. It’s here, as a proven and experienced blue-chip service provider, that Loyakk comes into its own. Each industry has its own beasts, and so does each market segment. The problems faced by small- and medium-sized enterprises in safeguarding information sharing are vastly different from issues enterprise-level organizations have to contend with. Blockchain might be, in many ways, the great equalizer, but it doesn’t subtract from the fact that what works at a certain scale doesn’t necessarily scale well. Because technology – irrespective of its revolutionary factor – is a mere tool, it cannot replace business acumen or organizational expertise. Thus, blockchain solutions for the retail market do not necessarily translate into solutions for the small business market, and neither can large enterprises be assured of success when a solution was not built with elements suitable for their size and scale. Similarly, as leading international businesses that manage to, by and large, withstand the fickleness of the market, blue-chip organizations are in a class all on their own. For that reason, a blue-chip client cannot simply adopt a solution simply because it offers a solution, however promising or viable. What is needed is an organization that intimately understands the nuances of the landscape, and is well-versed in its particulars. Owing to these requirements, we can expect to see an increase in existing companies capitalizing on the expertise that already makes them market leaders in own right, now extending their service offerings to include blockchain solutions. Because reinventing the wheel is not always necessary, or even advisable. Sometimes, all that’s required is opening a new production line in an already successful manufacturing plant to improve the output of an existing well-oiled machine. For billion-dollar enterprises that are well-established in the market and require a blockchain player with similar bragging rights, this analogy comes to life in the form of Loyakk. The newness of the blockchain industry doesn’t lend itself to company pedigree, as most blockchain solutions are startups. Usually, a team’s expertise is as much ‘proof’ of competency as potential investors have to go on. It’s a novel but welcoming state of affairs, therefore, when a company possesses an existing client base. In this sense, Loyakk does not disappoint. Few blockchain solutions are able to boast a client list the likes of SAP, Novartis, Abbott Labs, Infosys, and Mphasis. As an enterprise relationship solutions company, Loyakk has far-reaching experience in understanding and designing enterprise solutions for top-tier organizations in a variety of industries. The use of blockchain means they’re able to address key risks that lead to data breaches thanks to the particular qualities this new technology offers the world, all the while drawing on their deep enterprise-savvy roots to meet the needs of their target market. Salim and the team at Loyakk have an audacious goal that is grounded in clear thinking and deep enterprise DNA. The Loyakk team has run multi-million dollar businesses and, therefore, are equipped to bring cutting-edge solutions to the world’s biggest corporations. Moreover, they have experience working on Hyperledger Fabric and Quorum-based applications, building stock options trading and high-frequency trading platforms, and filing multiple blockchain applications. This puts them in the perfect position to marry enterprise and blockchain. 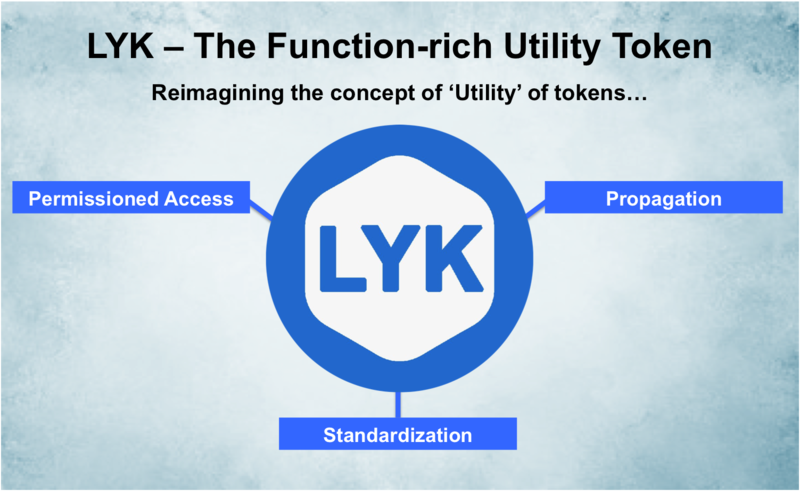 Loyakk’s Vega Enterprise Relationship Platform is incredibly function-rich and is positioned as a “Utility Token+++”. It offers enterprise clients a seamless entry into adapting existing business processes fit for a blockchain-driven era. The platform specializes in key operational functions required by large corporations, including moving “data, value and rules” (which makes it the perfect solution to safeguard data). Loyakk utilizes blockchain technology to build a robust cross-sectional information and workflow management system. Secure intra-organization and business-to-business engagement is the goal. Smart contracts add an additional functionality made possible by allowing permission settings that enable a consensus mechanism to take place between parties. Additionally, by supplying pre-built templates, industry-specific enterprise clients will be able to save time by utilizing the platform for common transactions. At the same time, adding custom templates will be just as easy, thanks to the platform’s emphasis on being user-friendly. 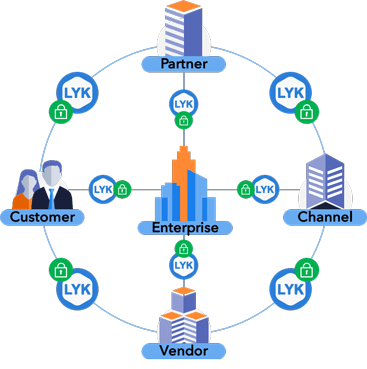 The Loyakk Token is essentially a carrier of information and is essential to invoke a “microservice” between any two organizations in the business network. The Vega platform will enable information exchange at a geography-agnostic organizational level that accounts for intra-business legal entities, complex company and departmental hierarchies. Thus, sharing across multiple roles and departments will be made both safe and effortless. It will also enable seamless yet safe information sharing with external third parties such as customers, partners, distributors, vendors and suppliers. Thanks to the immutability of its underlying blockchain technology, any party using the Vega platform will be assured that any shared company data or IP is secure. Owing to the company’s extensive experience serving large corporations, it’s no surprise that the Vega platform is tailor-made to accommodate the unique solutions faced by multi-billion dollar businesses. It is highly functional and useful for all stakeholders involved – including intra-departmental stakeholders, partners, vendors, and customers, while concomitantly ensuring that security is adhered to, and auditing facilitated. While the platform is built on familiar Ethereum technology, the company is also incorporating patent-pending extensions to best serve the needs of its niche user base. The platform’s native token, LYK, will be used to contain and protect data as it moves within and across company boundaries. In a subsequent article, we will provide a more in-depth look into the Loyakk ecosystem. Loyakk is attracting major players to its enterprise blockchain venture. With the support of the enterprise industry, it is building a scaled solution that might just provide the incentive – and capability – the blue-chip sector needs to protect their data and give their businesses the blockchain treatment in the process. Prominent investors are raving about Loyakk’s burgeoning potential to become a key player in large-scale enterprise blockchain applications. The company has already received VC funding months before launching its token sale, a good indication of support from non-blockchain investors. With the widespread support the company is already enjoying pre-ICO, it’s not a far cry to imagine a day when the name Loyakk will be synonymous with enterprise-facing solutions in the blockchain era. The Loyakk token sale commences on June 15, 2018. It’s capped at 177 million tokens. To learn more about the project, read the white paper and join the Telegram group. You can also get whitelisted for the token sale.